Please try not using the custom injected CSS code method anymore. To make the form responsive, please try adding the Mobile Responsive Widget into your form instead. 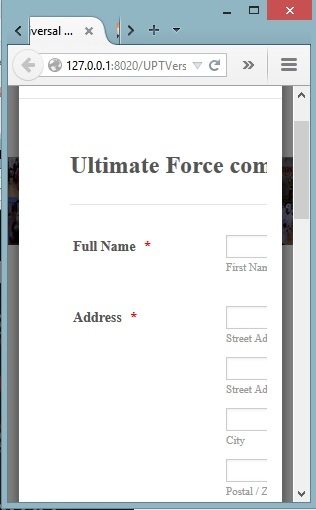 Having the Mobile Responsive widget on the form will make the form responsive on different type of browsers. Please try this and inform us if it does not make any difference.